Especially since the 20th century, the Church has held that sports activities, whether professional or recreational, constitute a unique opportunity to strengthen not only the body but also the spirit. And this is the work of the “Church and Sport” Section of the Pontifical Council for the Laity, a department created by the express wish of Saint John Paul II in 2004. The work carried out is twofold. On one hand, the international representation of the Church in the world of sport and, on the other, the promotion and organization of projects that promote faith and values in sport and in society through sports, explained Santiago Perez de Camino, responsible for this section. ZENIT interviewed him to learn more about his work and mission. ZENIT: What motivated the organization of this congress? Perez de Camino: It’s the first world congress organized in the Vatican on the topic of sport, although four international study seminars have already been organized by the “Church and Sport” Section of the Pontifical Council for the Laity. This congress is organized by the Pontifical Council for Culture, in collaboration with the Pontifical Council for the Laity, because sport is a unique instrument of evangelization, which brings together individuals of different races, ideologies and beliefs. Undoubtedly, it was one of the reasons behind Saint John Paul II’s request for the creation of the section. It is a way of improving society through a very useful means and it reaches the whole world, not just young people. This is a contribution the Holy See can make to bring about a more just, more human society, because the values sport has can help to create a better society. ZENIT: To whom is the congress addressed? Perez de Camino: There will be, approximately, 150 delegates, including personalities of the world of sport, international federations, NGO’s, Catholic institutions and those of other Christian confessions and of other religions. Among others who will attend are the President of the International Olympic Committee and the United Nations’ Secretary General, which shows the importance that different institutions give to sport as instrument of formation in values. Although organized by the Holy See and with a marked supernatural character, it is not a religious congress. We could say that it is multi-cultural, because it seeks to set the basis to create instruments and methods to improve society and not neglect the peripheries. In other words, to see in what way people can be helped through sport to live better. Perez de Camino: If we look back over these three and a half years of pontificate, he has met with more individuals of the world of sport than any other social or cultural class. 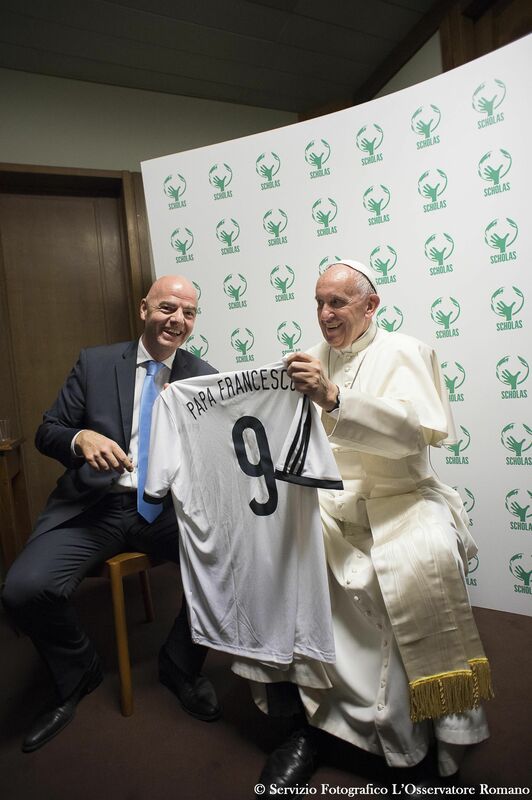 He has met, not only with representatives of international sports organizations and athletes, but also with Catholic organizations dedicated to education in values through sport. In this regard, the Pope is a great example and shows the importance that he gives to well-understood sport, when it is practiced as a means and not as an end in itself. Because, as he alerted, there are risks when sport is regarded as an end and not as a means of human and spiritual perfection. ZENIT: How can the positive values of sport be communicated? Perez de Camino: The key, and we have been working on this, is that sport must put the human person at the center; it is the reason we have organized these seminars. For instance, last year the principal theme was the trainer as formator and educator, because we realized that sport is increasingly professionalized, it demands more dedication and financial investment, but investment has not been made in the human and ethical formation of the athletes. The Pope is very concerned that sport be an instrument of formation for the new generations. Therefore, it is important that all elements that take part in sport see the importance of this factor: to form athletes while they are still young not to think that they must be the best or to win at all costs. When sport is instrumentalized for this sole objective, it becomes something negative for a person. ZENIT: What fruits have these international seminars borne? Perez de Camino: Over the 12 years of the existence of the “Church and Sport” Section these four seminars have borne great fruit, especially in some English-speaking countries, where formation in values in sport is more developed. I had the opportunity to go to the United States for work in the spring of this year and I saw that the people knew the minutes of the seminars we organized. With this material, those who were unable to attend can reflect and put into practice what was discussed in the seminars. I was surprised to see that, not only did they know the minutes but many things have been put into practice. 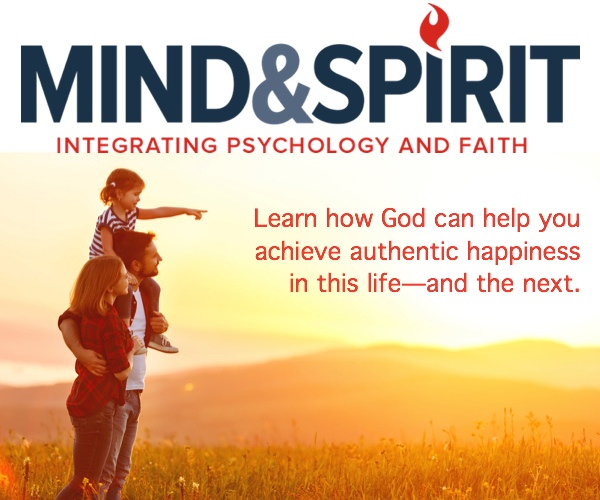 An example is the case of an institute with no sports chaplain, which asked the parish priest to attend the training of the American soccer team. The trainer told the players that the priest was available for them. At the end of the season, the priest had become one more <player> and is now part of the team, with a sincere relation of friendship between the now chaplain and the players. In this example we can see the root of the new ideas being born in different countries. Another example might be the “John Paul II Sports Association,” which exists in India — an Association stemming from the “Church and Sport” Section of the Pontifical Council for the Laity and of the seminars that were organized. ZENIT: And what advantage is taken from great sports events, such as the Olympics or the Europe Cup, to communicate these positive values of sport? Perez de Camino: It is important to foster awareness of this in the institutions that organize this type of events. We have a close relation with the International Olympic Committee. In fact, one of the members of the dicastery is a member of the International Olympic Committee. And this contact has enabled us to open, little by little, a field of evangelization and formation. For instance, for the Rio Olympic Games we have worked closely with the diocese so that the chaplains of the Olympic national teams have easy and complete access to the events, and thus can attend to the athletes.